We have state-of-the-art digital imaging equipment and printing technology to deliver clear images that will make an impact. 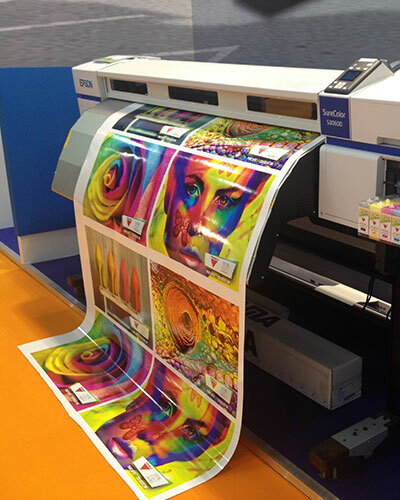 With our printing technology we are able to deliver eye-catching graphics that are sure to make a statement. Digital imaging technology gives us the versatility to design on a wide range of materials for a large variety of industries. If you’re looking for a cost-effective solution for indoor or outdoor signage, look no further. Contact us with specific questions about how we can help find the solution that’s right for you.